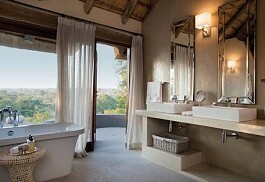 Some of the best private game lodges in South Africa are in the Sabi Sand, located on Kruger Park's western border. 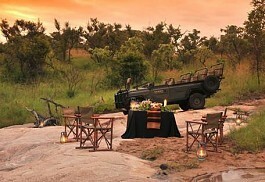 It offers guests an opportunity to view the untamed African bush and all its indigenous wildlife. The Sabi Sand Game Reserve consists of a mixed bush savanna habitat and is dominated by acacia, marula and combretum trees, with tamboti and weeping boerbean on raised termite mound thickets. A narrow band of riverine forest lines the Sand River and its drainage lines. These wooded habitats provide the ideal conditions for leopard, bushbuck and a variety of shade-loving birds. Rock outcrops (koppies) north of the Sand River support trees such as large-leaved rock fig and jacketplum. Two perennial rivers supply the game reserve with a valuable water source. The Sand River flows through the reserve for 50km, while the Sabie River flows on the southern boundary. The sustenance of these rivers ensures that this area boasts one of the highest and most bio-diverse wildlife populations in Africa. Over 200 different species occur in abundance whilst the ever changing bird life provides even the most experienced ornithologist with rare finds. This sort of environment ensures that the wildlife remain in their territories all year round. 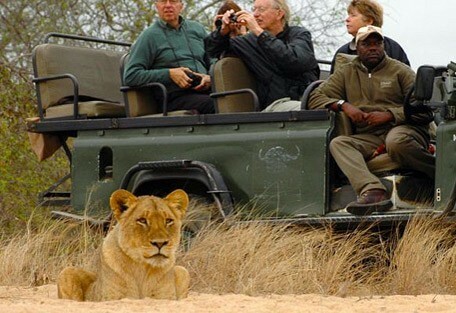 The Sabi Sand should be high on every guest's list as their safari destination of choice when visiting South Africa. Although most of the safari lodges in the Sabi Sand are priced well over US$350 per person per night, Umkumbe Safari Lodge and Arathusa Safari Lodge offer superb affordable options. 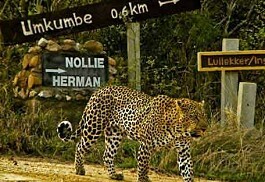 This is the reserve historically most famous for leopard sightings, and today it lives up to that name. Although one can never predict the animal action in the bush, many guests visiting the Sabi Sand for 3 nights get to view leopard more than once. 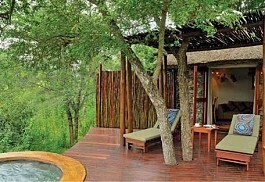 One of the most luxurious ways to experience this wildlife wonderland is from a treehouse. 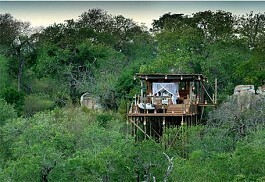 Lion Sands Reserve has 3 treehouse options, which cater for guests high up, out in the open. 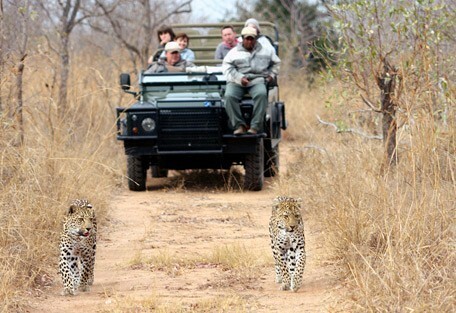 Cheetah Plains is in the heart of the world-renowned Sabi Sand Reserve, which borders on the Kruger National Park. 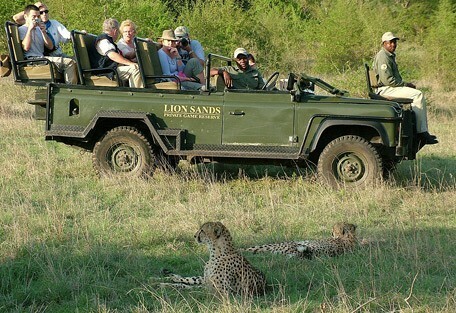 Cheetah Plains offer a luxurious and intimate safari experience for the discerning guest. Ulusaba Cliff Lodge is a luxury safari lodge offering a sought after location in the Sabi Sand Game Reserve bordering the Kruger National Park. 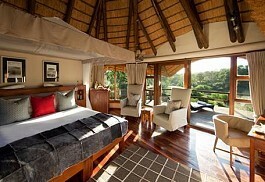 The lodge offers a true bush experience with a view from one of the tree houses in the heart of in the bush. 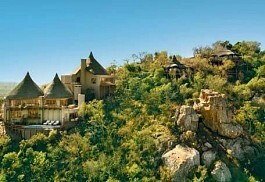 Ulusaba Rock Lodge offers a magnificent setting on top of a hill in the game rich Sabi Sand Game Reserve. The lodge offers the ultimate in safari luxury yet offers a traditional wildlife and big five safari experience in a peaceful environment. 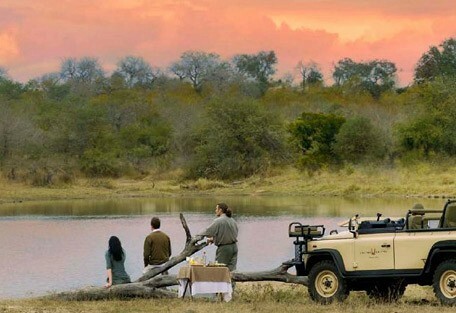 Sabi Sabi Selati Camp is an award winning safari camp offering an experience from a bygone era. 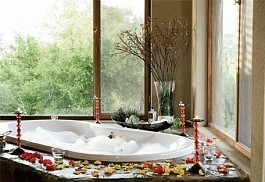 It offers the ideal hide-away for guests looking for a romantic and luxurious big five safari lodge. Ulusaba Safari Lodge is a luxury safari lodge offering a sought after location in the Sabi Sand Game Reserve bordering the Kruger National Park. 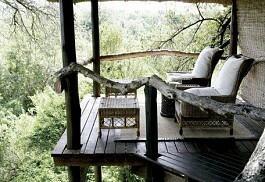 The lodge offers a true bush experience with a view from one of the tree houses in the heart of in the bush. 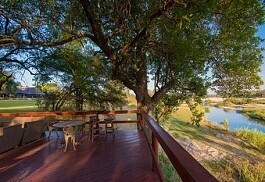 Leadwood Lodge offers a peaceful location on the banks of the Sand River. 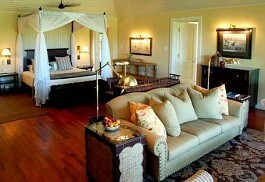 The lodge is small and personal and offers only four suites in complete privacy. 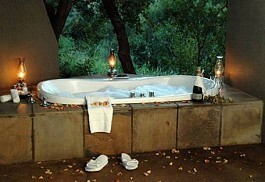 Added luxuries include a private plunge pool as well as a cosy fireplace in each suite. Guests at River Lodge can enjoy one of the finest big five safari destinations in Africa in the legendary Sabi Sand Reserve. 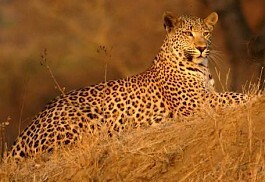 The area is renowned for offering incredible sightings of the elusive leopard. 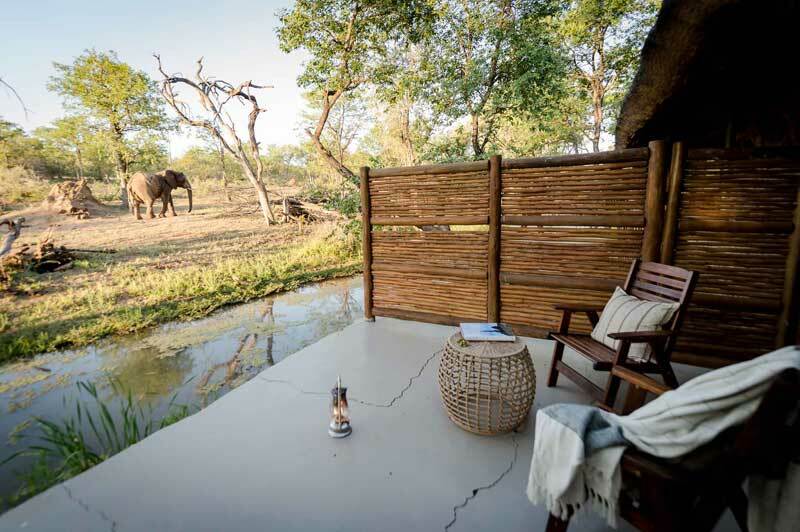 Sabi Sabi Little Bush Camp is a luxurious safari lodge offering five star luxury in a private and secluded setting amongst the trees in the Sabi Sabi Game Reserve. 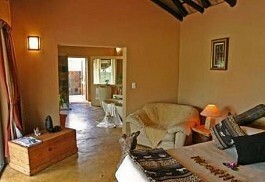 Accommodation is elegant and sophisticated and is ideal for a family-safari. 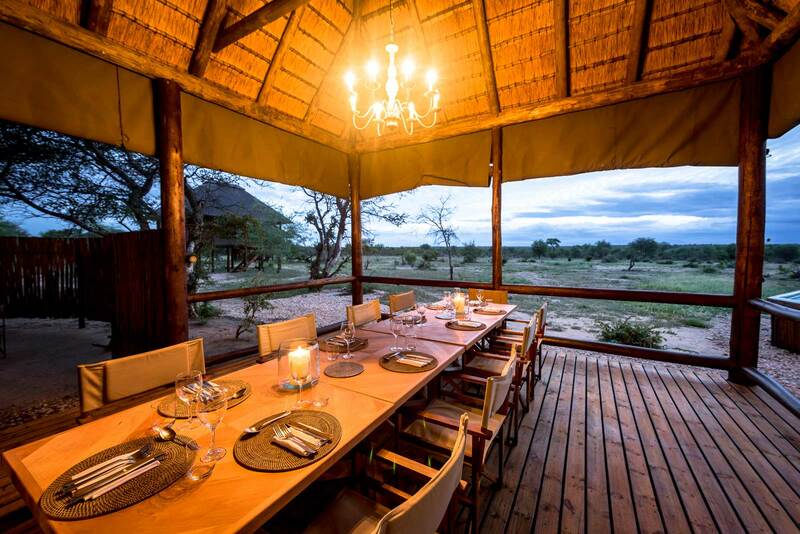 Mala Mala Sable Camp is an intimate safari camp accommodating only 14 guests; the camp may also be booked on an exclusive basis for the ultimate private wildlife experience. 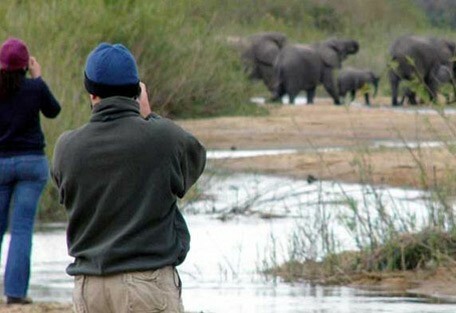 Game Reserve is situated in the eastern part of South Africa in the province of Mpumalanga. 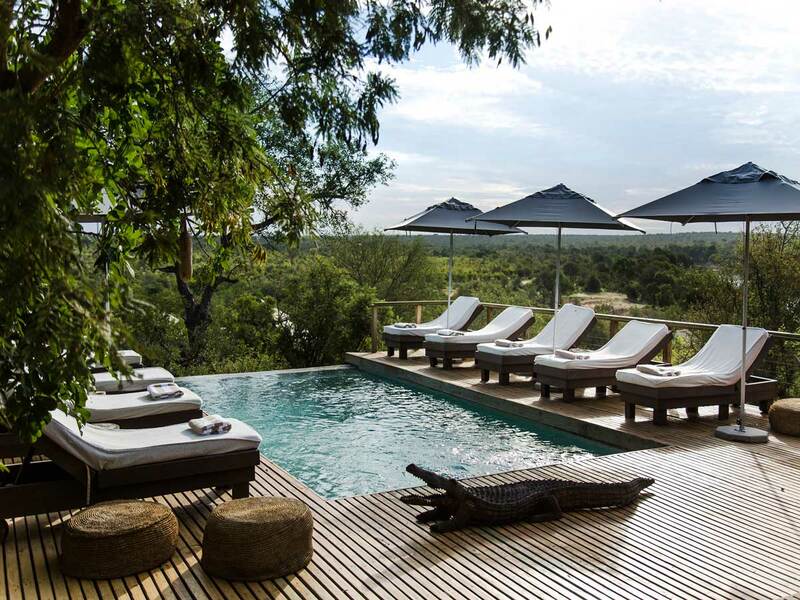 Sabi Sabi Bush Lodge offers luxury and charm in the famous Sabi Sand Game Reserve and is the flagship lodge of Sabi Sabi known for warm hospitality and friendly and efficient staff. 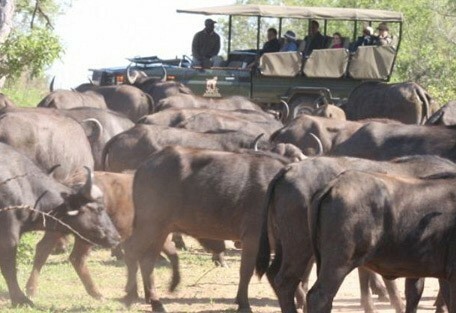 It is known to offer one of the best big five safari experiences in Africa. 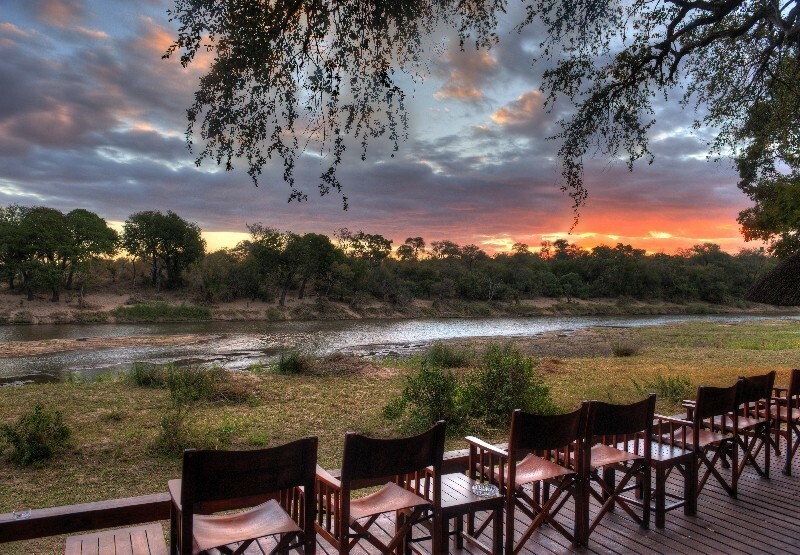 Kirkman’s Kamp offers a magnificent location in the Sabi Sand Game Reserve adjacent to the Kruger National Park; one of the most incredible game parks in South Africa. This enormous reserve of 65 000 hectares offers visitors a unique African safari experience. Singita Castleton Camp is ideal for a luxurious family safari or friends travelling together looking for a private and exclusive safari experience in the heart of the legendary Sabi Sand Game Reserve adjacent to the Kruger National Park. Pioneer Camp offers a traditional safari experience from a bygone era; steeped in history in a truly breathtaking and remote corner of Africa. 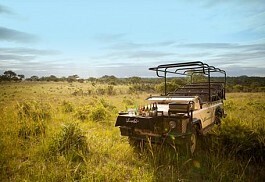 Guests will have the privilege of exploring the famous Sabi Sand Game Reserve with its abundance of game. Londolozi Tree Camp is elegant and charming offering fine dining, warm South African hospitality and fantastic wildlife viewing; known as one of South Africa's leading luxury safari lodges. 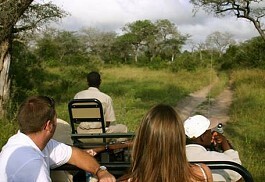 Expert guides will accompany guests on thrilling game viewing activities. Leopard Hills offers five star luxury in the heart of the African bush combined with incredible game viewing and close encounters with Africa’s notorious big five; elephant, lion, rhino, buffalo and leopard can frequently be seen. Sabi Sabi Earth Lodge is a lodge like no other in Africa; a haven of peace and tranquility blending in perfectly with its natural surroundings. 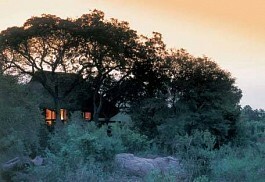 The lodge offers scenic views of the endless bushveld in the enormous Sabi Sand Game Reserve. The Lion Sands Chalkley Treehouse is a 10 minute drive from Lion Sands Ivory Lodge and Lion Sands River Lodge, and is completely secluded and private. 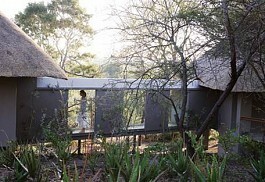 The Field ranger does not accompany the guests at the Treehouse, as it is designed to be a totally secluded. 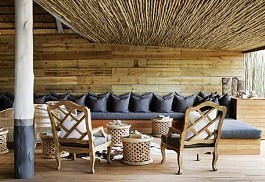 Silvan Safari is an opulent, organic offering in the Sabi Sand on the Manyeleti River. There are 6 luxury suites, magnificently decorated and personalised, embodying the wild and tranquil beauty of the tall forests in the area. Jaci’s Sabi House is a bright and welcoming exclusive-use safari villa in the renowned Sabi Sand Game Reserve sleeping just six guests in comfort and style. Idube Game Lodge is a luxury safari lodge offering a tranquil setting inside an indigenous garden in the Sabi Sand Game Reserve. 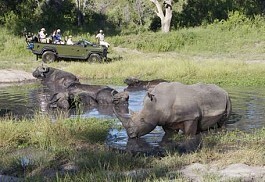 The reserve is home to the legendary big five and guests can enjoy exciting game viewing activities. Nkorho Bush Lodge is a small and intimate safari lodge offering only 6 luxurious bush chalets with beautiful en-suite bathrooms and lavish stone baths. 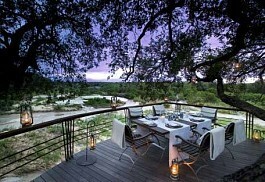 The sought after Sabi Sands Private Game Reserve shares an unfenced border with the Kruger National Park. With its superb location in the sought after Sabi Sands Game Reserve, Inyati Game Reserve promises a personal and intimate safari experience. 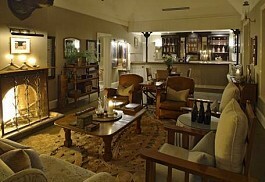 Accommodation is luxurious and the reserve is home to Africa’s Big Five as well as an abundance of general wildlife. There are no fences between the Sabi Sand and Kruger, which mean animals roam freely in this pristine part of Africa. The reserve is regarded as one of the best wildlife destinations in South Africa, home to the Big 5, as well as an abundance of general game and prolific bird life. 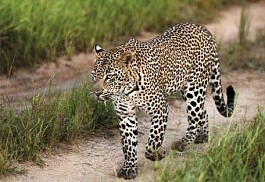 The reserve is also known for the best leopard viewing in Africa. Impala are the most abundant antelope, with common waterbuck and grey duiker seen on a regular basis. Greater kudu, bushbuck and nyala prefer thickets and riverine forest, whilst buffalo herds graze in tall grasslands. 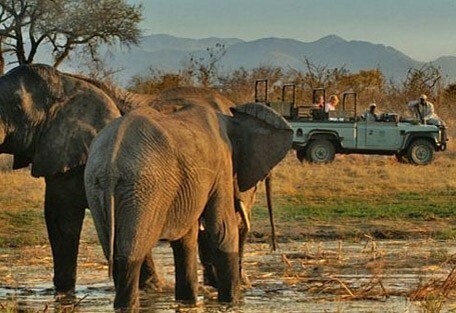 Waterholes attract elephant, white rhino, giraffe and warthog and many other wildlife species during the dry season. Sabi Sabi hosts a remarkable 350 species of birds. The reserve is divided by the Sand River, an important source of water and a dependable place of refuge for the animals' endless migration. This unique and unspoilt region promises guests a safari experience of a lifetime, which they will experience on 4x4 game drives. The climate of the Sabi Sand is subtropical with hot, rainy summers and cool, dry winters. Summer lasts from October to March. The days are hot and humid with occasional afternoon thunderstorms. Daytime temperatures can get very high, up to 32 degrees Celsius, followed by cooler evenings. The dry bushveld comes to life after the rains, however game becomes more challenging to find as numerous water sources fill up and the area becomes lush and green. Winter is from April until September when it is dry and water is scarce. 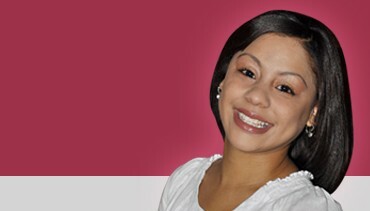 The days are warm and pleasant, however early mornings and evenings are chilly. Game viewing during winter is excellent and visibility is good, as the animals tend to gather around the water sources and guides know where to find them. 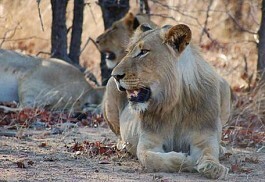 Game viewing in the dry winter months is therefore considered the best. 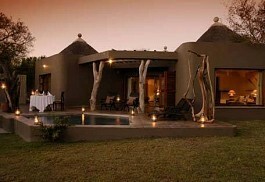 The Sabi Sand Game Reserve offers a variety of camps and lodges to choose from. 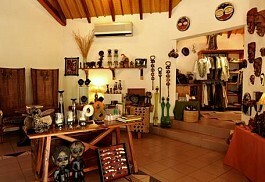 Umkumbe Safari Lodge is a very affordable safari lodge located in the southern part of the reserve. 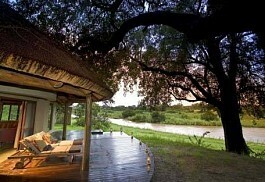 It is easily accessible from Kruger Mpumalanga Airport, and all the chalets overlook the Sand River bed. 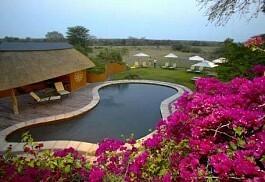 Arathusa Safari Lodge, located in the north of the reserve is one of our guests' favourites. 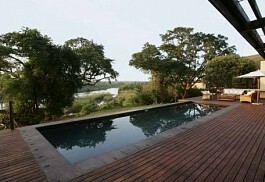 The lodge overlooks a very productive dam, allowing guests to watch wildlife from the comfort of their chalets. 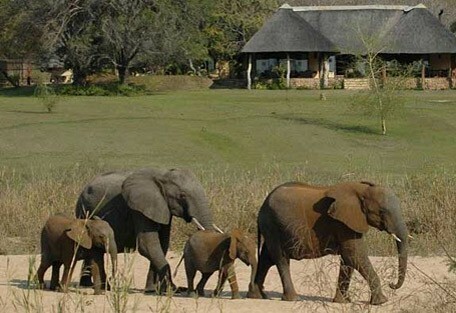 Nottens Bush Camp, another well priced lodge, is owner managed and run providing guests with a superb safari experience. Londolozi Varty Camp is considered to be one of the best safari destinations in the Sabi Sand and Londolozi is renowned for its progressive ecotourism practices and is one of the most sought-after safari destinations in Africa. There are daily flights from OR Tambo International Airport (Johannesburg International) to various airports bordering the Kruger National Park, being, Kruger Mpumalanga International Airport, as well as Hoedspruit Airport (also called Eastgate). We recommend that guests use KMIA for lodges in the southern section of the Sabi Sand Reserve and Hoedspruit Airport for lodges in the northern area of the Sabi Sand Reserve. 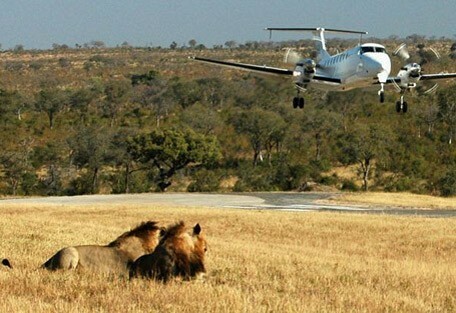 Sun Safaris agents will book these flights for their guests. 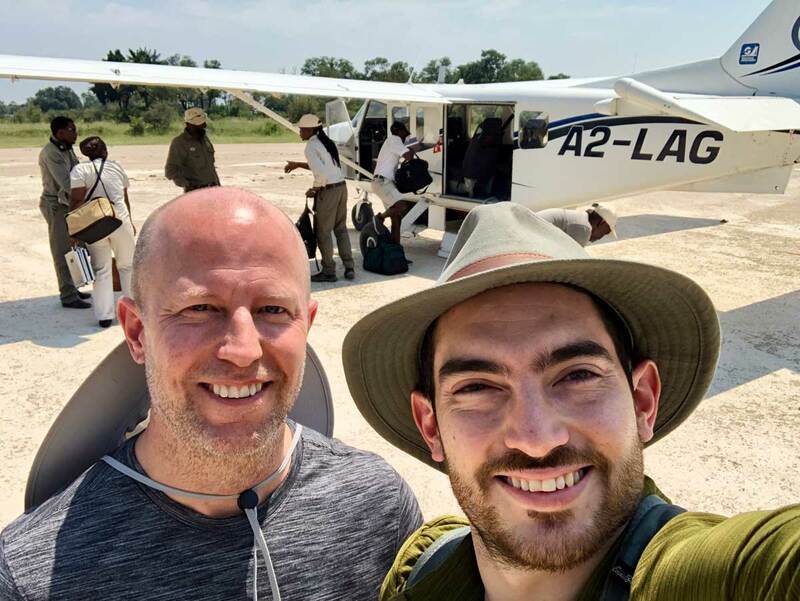 Upon arrival at the various airports, guests will either take the car hire option, a road transfer to their lodge or a short air transfer or flight hop to an airstrip (depending on lodge location). All the Sabi Sand Reserve safari lodges are accessible via self drive with a sedan rental car from anywhere in South Africa. To self drive from Johannesburg will take approximately 6 hours.